“I am here. Where are you?” These desperate words link the two protagonists of Hakan Günday’s raw and fearless novel The Few. Derdâ is an eleven-year-old girl pulled out of boarding school by her mother who, without telling her, plans to sell her as a wife to a conservative tribesman. She goes with her new husband to London, where for five years he abuses and all but imprisons her. Even after escaping, Derdâ soon finds herself preyed upon by Londoners as well as other Turkish immigrants who have formed a criminal underworld. In a parallel story set in Turkey, Derda, an eleven-year-old boy, buries his dead mother in secret to avoid being taken to the state orphanage. Alone, he becomes with an illegal book printing operation. He finds himself obsessed with a Turkish novelist, who Derda grows convinced died because he felt misunderstood and unappreciated. Increasingly unstable, Derda targets two contemporary writers, whom he accuses of stealing the writer’s fame. 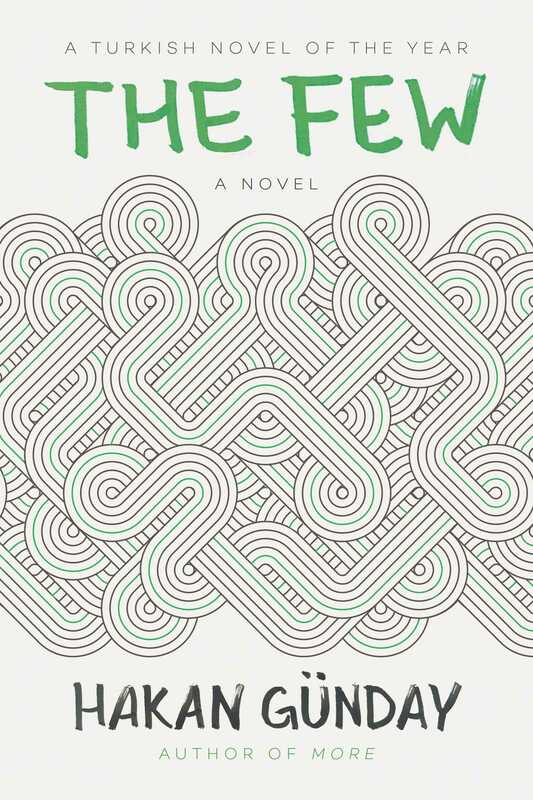 The Few is an unflinching story of the vulnerability of the world’s youth when cultures, politics, and generations collide. In a time when countless refugees and children slip through the cracks, it is a powerful admonishment not to forget those who are helpless victims. Hakan Günday was born in 1976 on the island of Rhodes in Greece and currently lives in Istanbul. He is the bestselling author of eight novels, which have been published in nineteen territories. More received Le Prix Medicis Etranger 2015 and his novel The Few was named Best Turkish Novel of 2011. His novel Ziyan (Loss) was a finalist for the Prize Lorientales 2015 in France and was awarded the France-Turkey 2014 Author Award. He lives in Istanbul.